Short but sweet: this 24-plus-minute re-release of an '80s-era solo effort originally appeared as a vinyl EP, and has never before been issued on CD or download. 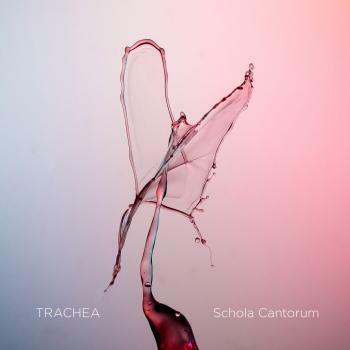 It is a unique mix of great vocals with a more rocking, bluesy, and jazzy quasi-mainstream song-themed balladic thrust. 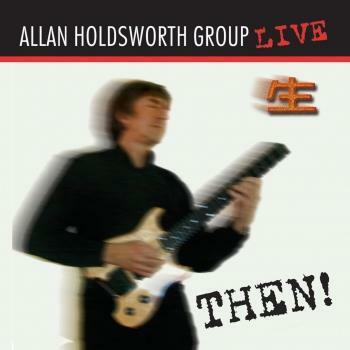 This release showcases Allan Holdsworth playing less "out there." 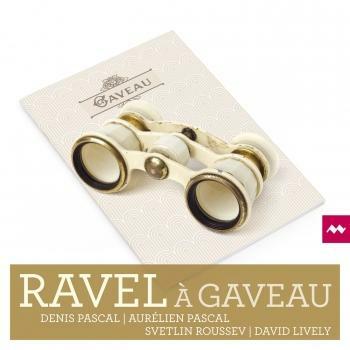 Don't misunderstand -- the guitar is amazing: multi-voiced, fusion-fired, ethereally chorded, delightfully crystalline clear, note-flourished, and swooningly embellished. Add in the vocals of Jack Bruce for that Cream flashback or the I.O.U. band feel of Paul Williams' crooning, back to back with killer bass by Jeff Berlin and tastefully poised drums by Chad Wackerman, and you have fusion-rock bliss.Holdsworth addicts have waited a very long time for this to appear in the CD format. So go for it. It sounds great all over again. 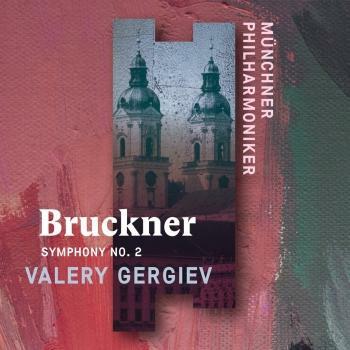 The original album cover graphics and notes are included. 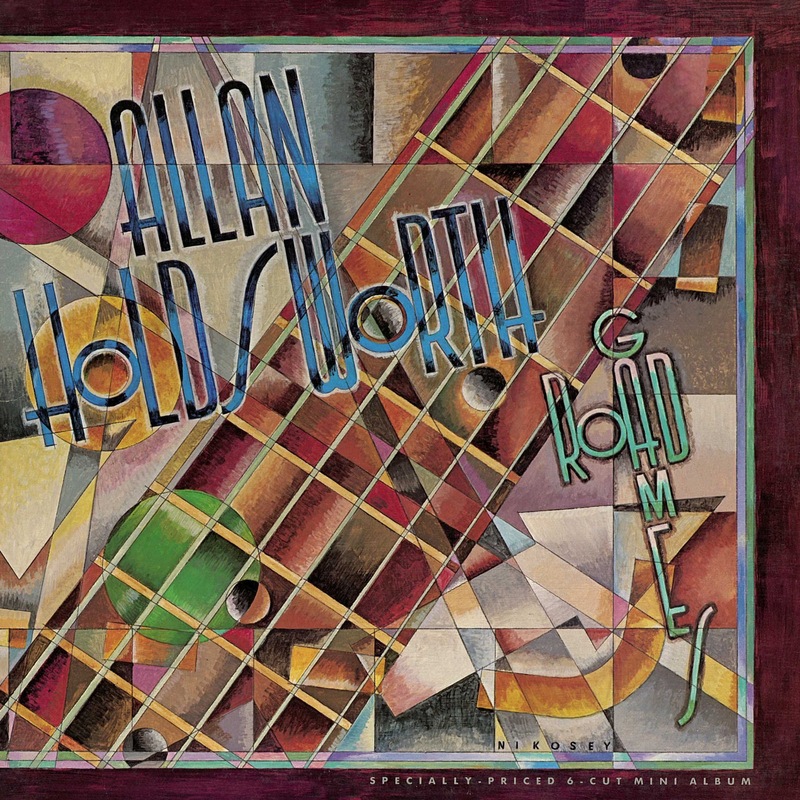 Influential guitarist Allan Holdsworth's "Road Games" is an album re-release of the most coveted Holdsworth release ever! 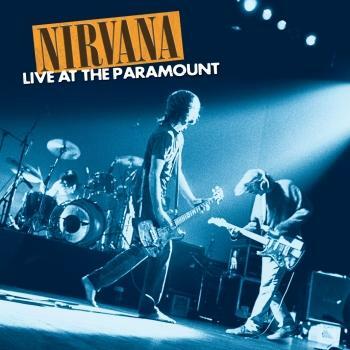 The album features the original six tracks with Jeff Berlin on bass guitar and Chad Wackerman on drums, with special guest Jack Bruce on vocals. Paul Williams also provides guest vocals on one track, making this a three instrumental, three vocal release. three instrumentals, and three vocal tracks. Nevertheless, many critics and fans call 1983's "Road Games" one of Holdsworth's finest (and definitive) recordings, and essential listening for any fan of the electric guitar, legato playing, and jazz/fusion in general. 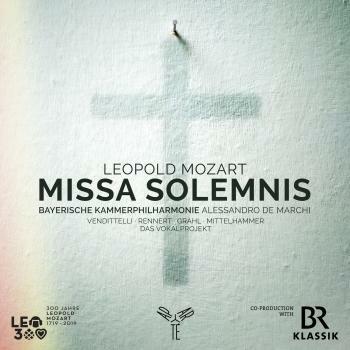 Nominated for a Grammy Award for Best Rock Instrumental Performance. 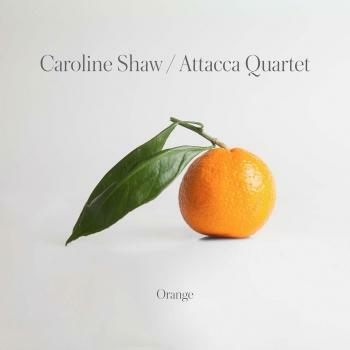 „Short but sweet: this 24-plus-minute re-release of an '80s-era solo effort originally appeared as a vinyl EP, and has never before been issued on CD. 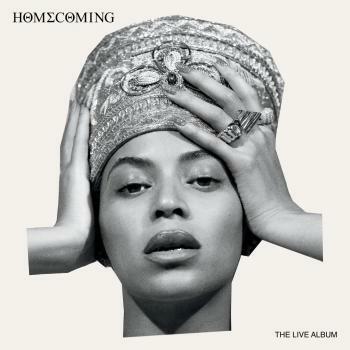 It is a unique mix of great vocals with a more rocking, bluesy, and jazzy quasi-mainstream song-themed balladic thrust. 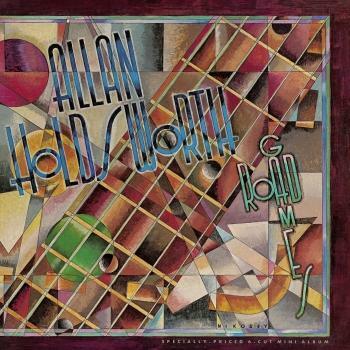 This release showcases Allan Holdsworth playing less "out there." Don't misunderstand -- the guitar is amazing: multi-voiced, fusion-fired, ethereally chorded, delightfully crystalline clear, note-flourished, and swooningly embellished. Add in the vocals of Jack Bruce for that Cream flashback or the I.O.U. band feel of Paul Williams' crooning, back to back with killer bass by Jeff Berlin and tastefully poised drums by Chad Wackerman, and you have fusion-rock bliss.Holdsworth addicts have waited a very long time for this to appear in the CD format. So go for it. It sounds great all over again. is well known to contemporary musicians as an uncompromising virtuoso who redefined and re-invented the voice and scope of the electric guitar. To the mainstream of rock and jazz audiences, he remains a little known, unsung hero. 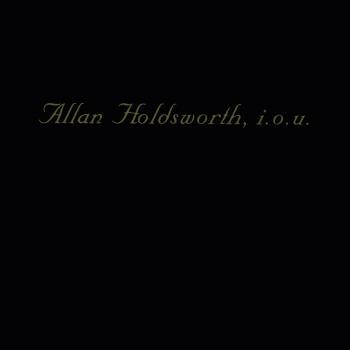 To the initiated, Holdsworth looms as both musical legend and commercial enigma. In the early 70s, he began as a sideman to the protean forces who merged rock's electric instrumentation and driving pulse with the improvisational mastery associated with jazz. 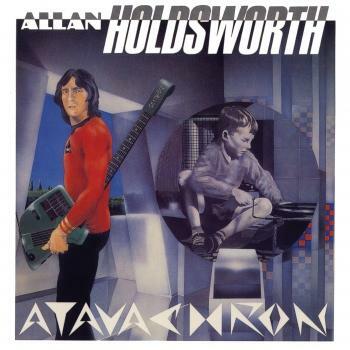 Holdsworth provided the searing, flamboyant edge that galvanized that era's most celebrated recordings by the likes of Soft Machine, Tony William's New Lifetime, and Jean-Luc Ponty. The sounds of Django Reinhardt, Charlie Christian, and later John Coltrane were among the primary inspirations that led Holdsworth away from his passion of bicycle racing, and into dance hall gigs, playing the Mecca circuit in Northern England. Born in Bradford, in 1946, Holdsworth had been tutored in many aspects of musical theory and jazz appreciation by his father, Sam, an accomplished amateur musician. 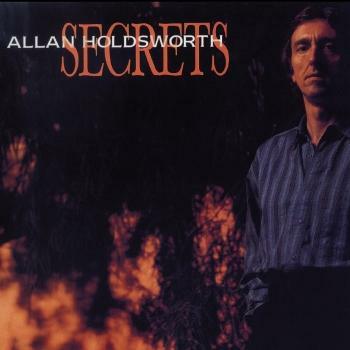 With the 1990 release of Secrets Holdsworth further revealed his rich musical vision, where contemporary forms of music are crafted in an improvisational context in defiance of conventional boundaries - a full range of emotions and textures. The Wardenclyffe Tower opens a stunning new chapter in a solo career that blossomed during the 80s. As a producer and composer, he continues to explore and expanding galaxy of guitar synths with a balance of his famed legato-lead stylings and an ever evolving array of chordal colorings. This 1992 album is stocked with further electric guitar innovations, including two tracks featuring his newly designed family of mutant, baritone guitars. Wardenclyffe Tower, like Secrets features contributions from world-class musical collaborators, including long-time bandmates like drummer Chad Wackerman bassist Jimmy Johnson drummer/keyboardist Gary Husband and keyboardist Steve Hunt and drummer Vinnie Colaiuta. The sum of Holdsworth's production realizes an enchanting rhythmic and harmonic chemistry - or alchemy - potent with unexpected melodic twists and turns. The spontaneous, fiery dialogue of group live performance is framed in Holdsworth's meticulous, state-of-the-art production techniques. 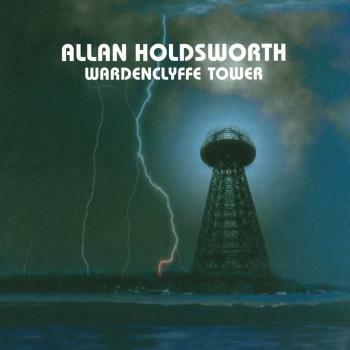 The Wardenclyffe Tower, Holdsworth's seventh solo project, was dedicated to the technological visionary and great inventor, Nikola Tesla; its title is taken from one of Tesla's greatest dreams. Many rock fans first became aware of Holdsworth's inventiveness when his musical presence dominated two of the definitive "progressive rock" albums of the late 70's, U.K., and Bill Bruford's One of A Kind. The successful 1978 debut release by U.K. was a band originally slated to be a reunion of King Crimson until Robert Fripp backed out of the project - Bruford suggested the remaining trio try working with Holdsworth - known then as a promising English "jazz/rock" guitarist due to his work with Tony Williams, Gong, and Jean-Luc Ponty. The personal chemistry of U.K. soon proved too volatile to contain four musical leaders in one group setting. Holdsworth and Bruford left the band, and continued their earlier, more jazz oriented venture in Bruford, but Holdsworth still felt trapped in the confines of slick studio mega-productions. He longed for a more immediate, live-oriented recording method, and the less rigid ensemble dynamics he found so vital during his work with Tony Williams. Like few guitarists before him, Holdsworth realized a style, tone, and technique in a league of its own - one he still strives to perfect. Many musicians who heard him never again looked at the guitar in quite the same way. In the 80s, growing recognition followed a series of successful solo recordings and extensive U.S. touring. An increasingly supportive international audience embraced Holdsworth in Japan, and more recently in Europe and Australia. He received a Grammy nomination in 1984, and later won five consecutive awards from Guitar Player Magazine's readers' Poll as "Best Guitar Synthesist", which inducted him into the Guitar Player Hall of Fame. His fascination with the innovative guitar-like synty controller, the Synthaxe, began during the mid-80's, and soon found him eventually attaching a breath controller to it - perhaps continuing a subconscious pursuit of the instrument he was first attracted to - the saxophone. 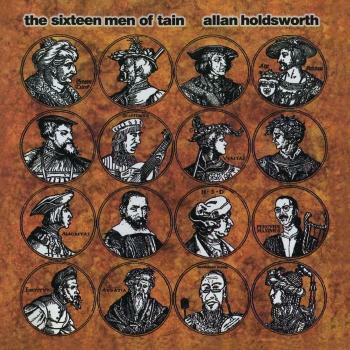 Today Holdsworth is widely revered as a virtuoso stylist - and perhaps the world's pre-eminent guitar synthesist. As for the legacy of his accelerated, legato lead guitar phrasing, Guitar Player's editor, Tom Mulhern credited him as that rare sort of guitarist who "originated his own school" of guitar playing. By 1979, Holdsworth found his London-based career at a standstill. Just as rock's new wave found its way to the pop forefront by the onset of the 80s, Holdsworth left Bruford, and immediately found difficulty in launching a new rock project with friend rock legends Jack Bruce and John Hiseman. Bruce would later appear as a guest on Holdsworth's 1984 solo release Road Games (Warner Bros.), along with Bruford alumnus Jeff Berlin & drummer Chad Wackerman. 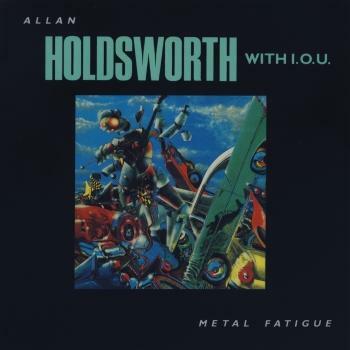 Holdsworth began his solo career after meeting Gary Husband - a brilliant musician, and eventually produced his first "official" solo project, I.O.U., with Gary Husband and Paul Carmichael. It was recorded in 1979 (re-released on Restless), and independently released two years later in the U.S.
Having nearly given up on music, friends prompted him to move to Southern California where an eager and devoted core following awaited him. Eddie Van Halen, who had met Holdsworth when U.K. opened for Van Halen during a 1978 U.S. tour, helped secure a contract with Warner Bros., but the relationship with Warner Bros. soured when record company executives dabbled with creative control during the Road Games sessions. He soon struck up a partnership with the fledging label Enigma (later bought out by Capitol), which later became his current label, Restless. His production work became more refined, and he broadened a roster of guest vocalist appearances through the course of Metal Fatigue, Atavachron, Sand, Secrets, Wardenclyffe Tower, Hard Hat Area, None Too Soon and the new release The 16 Men of Tain. 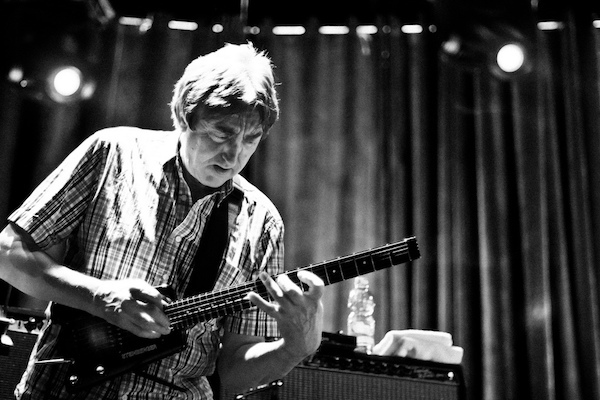 Allan Holdsworth continues to tour in Japan, Europe, and the U.S. A review by L.A. Times jazz critic Don Heckman raved about Holdsworth's new touring band, saying that Holdsworth was "an unlikely guitar hero whose phrasing has much in common with the expressions of saxophonist John Coltrane". Holdsworth still pursues a daily passion as an avid cyclist (when touring and recording permit) and currently resides in North San Diego County. Like a true Englishman, he relishes sampling and serving fine ales of the world during the brief respites from his music.